The battle between the NFL and its insurers is heating up as discovery demands are made. 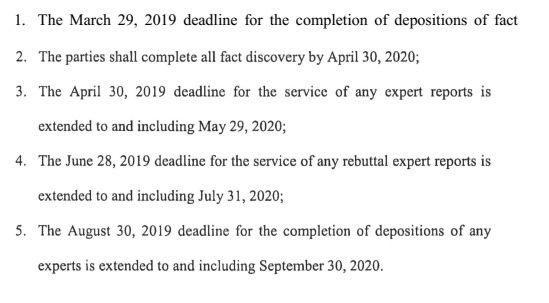 While the majority of documents filed are under seal, I tweeted significant segments of some recently filed documents that are publicly available. Following the thread, I’ve included links to some of the documents. Link to Memorandum of Law Supporting insurers Motion to Compel. Though the document is heavily redacted, it gives some indication of the information the insurers seek as the attempt to determine how much the NFL knew about brain injury, if the events depicted in <redacted> movie were accurate, and just how much deceptive information the mTBI Committee was responsible for. 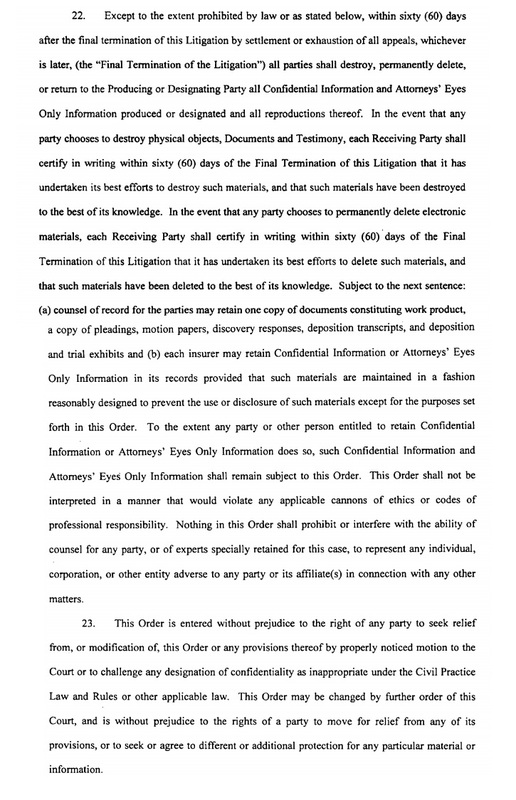 Another order stipulates that the parties will destroy information collected during discovery after the case concludes. I believe it is important for media to intervene in order to prevent the destruction of the information, depriving the public good.